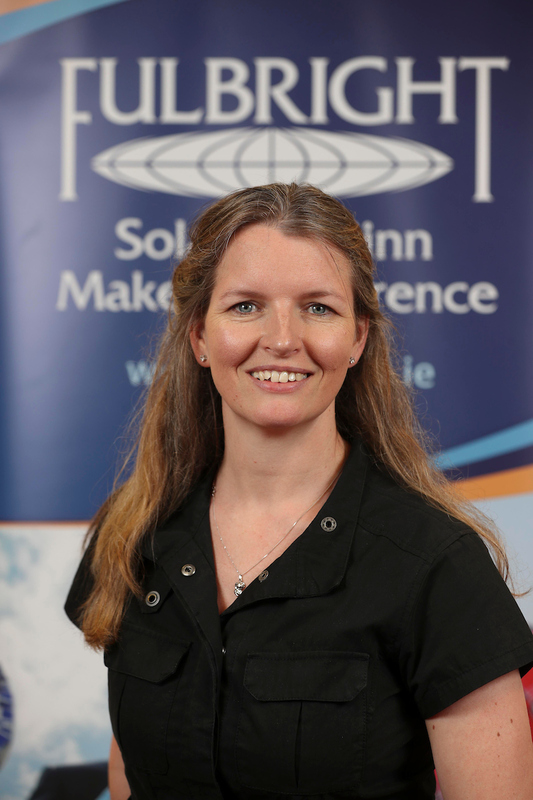 Dr Maria Moloney works in the School of Computer Science in University College Dublin and is currently collaborating with the Centre for Cybersecurity and Cybercrime Investigations (CCI) there. Prior to this, she was Head of Research at Escher Group Holdings Plc, the leading software supplier to the postal industry worldwide. She was awarded a Government of Ireland Research Scholarship under the Embark Initiative to pursue her PhD in Information Systems at Trinity College Dublin, which she completed in 2014. Her research interests lie in the areas of Data Protection, Privacy by Design, Security by Design and Cybersecurity. Her work has been published in journals such as the International Journal of Industrial Ergonomics and presented at prestigious conferences such as the International Conference on Information Systems. As a Fulbright TechImpact Scholar, she will study cybercrime and criminal behaviour in online settings in Maryland University.